The other day, a friend and I were talking about the year, and about how the dominant media narrative of this year is how miserable it has been. We decided that this narrative is a little flimsy, and more to the point, somewhat self-indulgent, in the same way that the ‚first-world-problems‘ meme was: While purporting to show something negative, it actually displays the overwhelming positives to the object at-hand. When we say 2016 was a total shitter, what we’re saying is, upsetting election results and unusual political developments are not what we’re used to. We’re used to certainty; All this batshit-crazy stuff with Trump and Brexit and Le Pen and all that, man, that doesn’t belong in our culture – that belongs over there (wherever that may be). Quite. Being accustomed to a mainstream centrist political agenda, that aims to speak a neutral language (if not an inclusive one) and eschews conflict in favour of stability, is not in itself a bad thing. For sure, those centrist governments look 1000x more appealing than Donald Trump’s or whatever the hell is happening in the UK right now. But there is only so much moaning one can stomach – let’s be clear, we’ve had a good thing, and now that good thing is changing. The rest of the world doesn’t always have a good thing, indeed, the rest of the world often has a bad thing. So let’s stop pretending that the world is ending, and do something about the bad thing. However, even if the world isn’t about to come to an end, and even if there is an opportunity to renew our commitments to political action, the shift in our situation from good to bad thing sets off a series of shifts in our situation – everything that was trivial and silly before looks downright ridiculous now. My friend brought up the 100 top footballers list. 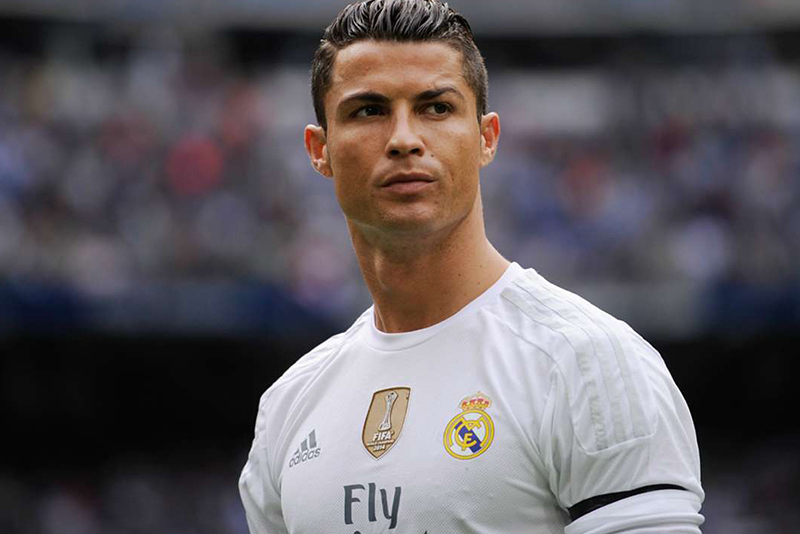 These lists rate the performance of the world’s top footballers, from 1-100. Before 2016, he said, this list might have looked pretty normal, a bit silly, but pretty normal. Now it looks like a kind of crazy overindulgence – fiddling while Rome burns. I’m not so sure. I think a total shift from good thing to bad thing doesn’t mean that we have to abandon everything enjoyable and trivial in our lives; indeed, these might be the very things which indicate that the good thing is possible. Even if it is predictable enough that Ronaldo and Messi will be at 1 and 2, or 2 and 1, and one of Neymar, Suarez, Griezmann or Bale will be number 3, this may very well indicate that there are good things possible for our cultures. It’s becoming too trendy to despair, too easy to say how awful everything is, how corrupt and evil – well, I say try to keep things in proportion: Fight the bad thing, but don’t lose the good thing.